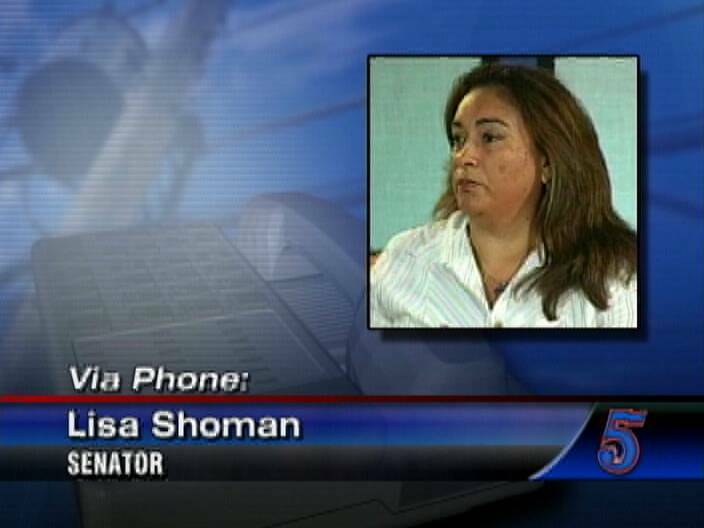 Senator Lisa Shoman has recently completed her duty as head of an OAs observer mission that oversaw the Jamaica elections. Portia Simpson Miller, Jamaica’s first female prime minister led her party to a landslide victory against the ruling party. By all accounts it was an early election called and lost by former Prime Minister Robert Golding’s for his handling of notorious drug lord Christopher Coke. Shoman says that there are lessons to be learned from the recent Jamaica experience. Portia Simpson will be installed as prime minister on Thursday. Lisa Shoman for PRIME MINISTER!!!!!!!!!!! I’ll vote for her. “They don’t care about hype”. Tell me who in Belize is educated enough to understand anything else but “hype”. The people in Belize are the same as people in Africa. They don’t understand politics, just hand-outs. No one, not even this woman, knows what the hell they are doing besides taking a huge portion of the peoples monies and putting it right in their pocket. 2012 will hit Belize Hard and the people will suffer. This is a fact! Good luck Belize or should I say the next little Haiti. @Jones….YOU ARE AN IDIOT FOR COMPARING BELIZE TO HAITI. BELIZE IS TEN TIMES BETTER…or more.